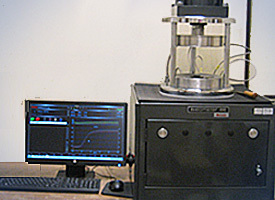 At Reiss Manufacturing, we have the capability to do standard ASTM testing in-house. We also work closely with our customers to have additional testing done at an A2LA Accredited lab facility when required. Specialized testing procedures can be developed with our customers for unique testing requirements. Contact us now for details. You are also invited to submit a Request for Quotation using our online RFQ form for your next project.